INCHEON - When she plays for South Korea at the UL International Crown, an LPGA match play competition starting Thursday in her native land, Park Sung-hyun, world No. 1 in women's golf, will be doing so before tens of thousands of fans lining up the fairways -- while battling the butterflies in her stomach. The 25-year-old is admittedly a worrier. 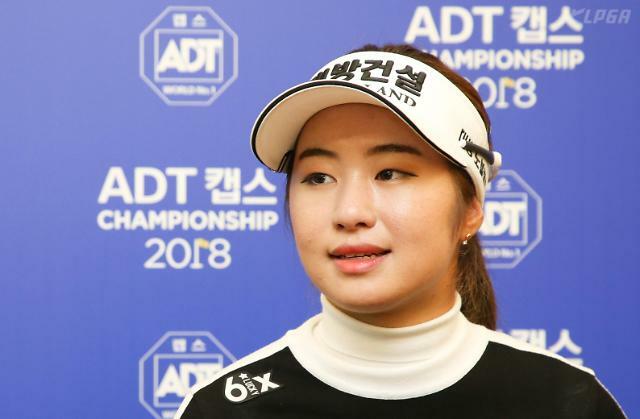 Park will be making her debut at International Crown -- now in its third edition -- at Jack Nicklaus Golf Club Korea in Incheon, 40 kilometers west of Seoul, and she said she began battling her nerves a while ago. "I have played for the country before, but this is a much bigger event," Park said at a press conference at the competition venue. "And that makes me so nervous. I started getting nervous two months ago, and I am still worried about how I am going to play." 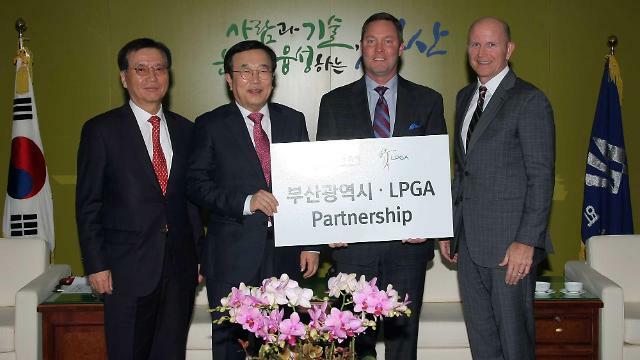 If Park, the 2017 LPGA Player of the Year, can simply play the way she's capable of, South Korea will have a good chance of winning its first International Crown -- having finished third in 2014 and second in 2016. Park is one of only two three-time LPGA winners this year, alongside Ariya Jutanugarn of Thailand, and picked up her second career major at KPMG Women's PGA Championship. She has had her moments of struggles, though, with seven missed cuts in 19 tournaments after not missing any in 23 events last year. Park also missed out on the weekend at the Evian Championship, the season's final major, last month, which came on the heels of a win and an eighth-place finish. She said her game is in fine shape, and she was looking forward to enjoying support from the partisan crowd. 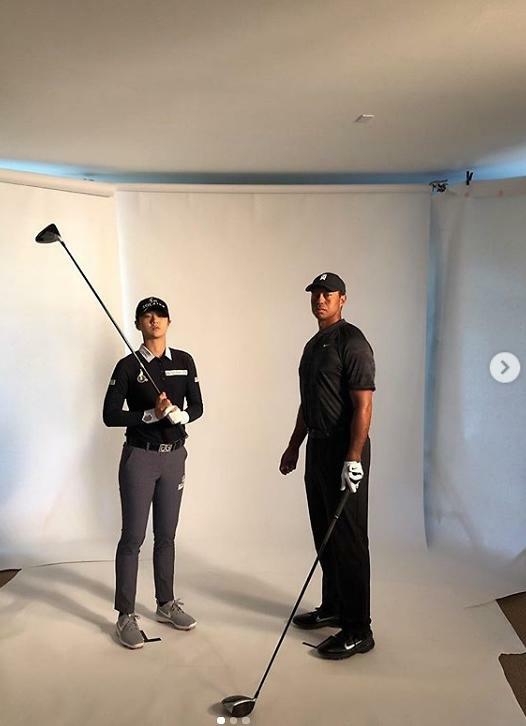 "Since I left for the LPGA Tour (after competing on the Korean tour), I haven't played in Korea that often," she said. "I know fans have been waiting for this event. The more fans on the course, the better I play. Obviously, there's pressure to win this at home, but we're all determined to deliver the title to our fans."